Strategies to help children navigate social media. Over the last 10 years, the media landscape has changed dramatically. Social media apps and filmmaking tools have become a fundamental part of our digital lives. Young people, in particular, learn, socialise, explore their identities and engage with the world using their screens. Media literacy is now a basic literacy. In response to these developments, Film Crew Club workshops offer children, adolescents and adults a chance to dive deeper into the issues that matter most to them: we teach parents how to mentor their children as they navigate social media platforms and we provide young people with strategies to create content responsibly and safely in fun and engaging ways. 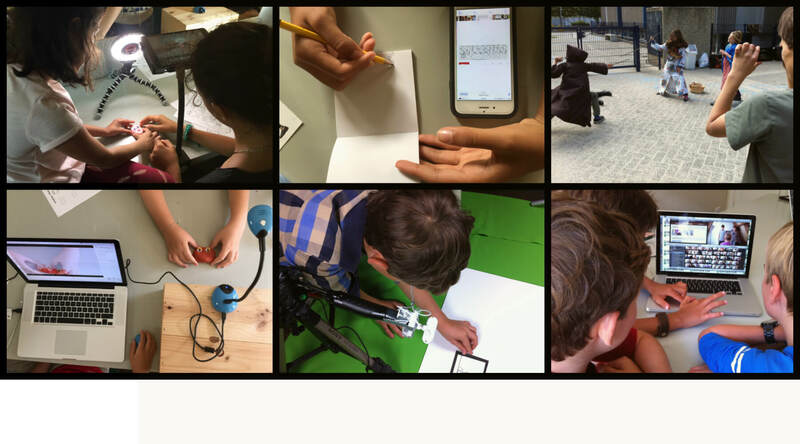 Our workshops are offered as part of after-school clubs and media literacy programmes in Amsterdam based schools. They are also offered as independent workshops throughout the year for kids, teens and adults at other locations. 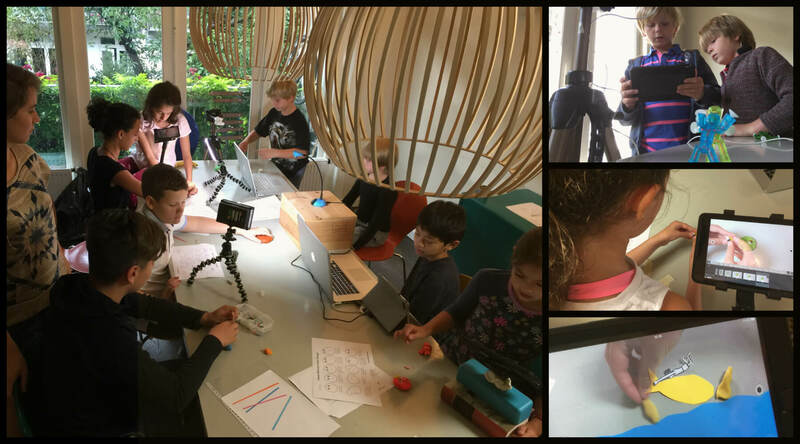 Kids and Teens are offered workshops in which we work with HD cameras, iPads and smartphones to produce animation, live action and social media content. 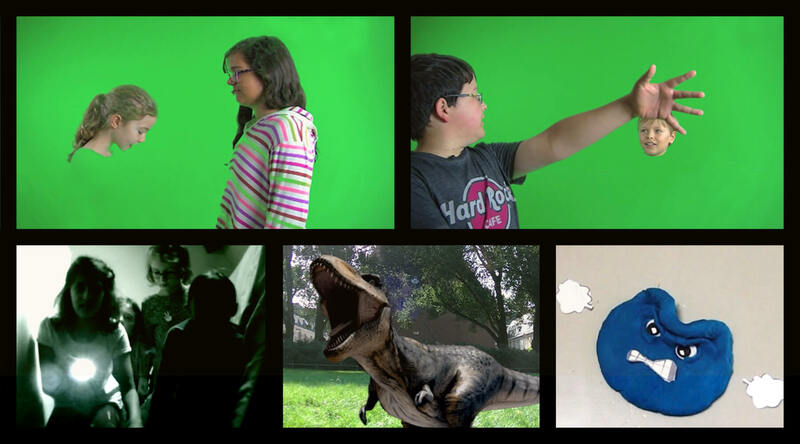 Students get a chance to act, direct, script, film, animate (2&3D), edit (iMovie), and create special effects in a wide range of media formats. By making media together, students learn, first hand, how to look at it critically and how to engage with it safely and respectfully. 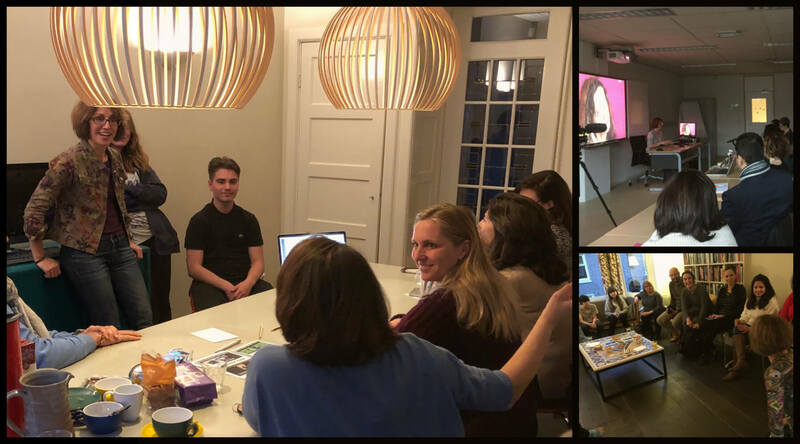 Classes include playful exercises and games in which students learn to spot fake images, assess online content for risk, learn how editing tools manipulate imagery and differentiate between authentic and sponsored content. We help students take control of their own media environment by teaching them how media is constructed. Students collaborate as they explore stories and media formats that they find relevant and exciting. Today media making tools are part of the social infrastructure we use to communicate with each other. We need to actively teach children the skills to communicate in a media world that already saturates their lives. Parents are offered workshops that provide them with the necessary information and strategies to help their children navigate social media. Some of the main themes addressed in these interactive sessions are screen time addiction, online predators, violent or sexual online content as well as a host of other issues. In addition to developing constructive responses to the more worrisome aspects of the Internet, we will also explore some of its pedagogical, social, and creative benefits. We offer small meetups in which parents dialogue directly with teens about their experiences online. Young people are emotionally invested in their media. It's time we understood this. Cost: EUR30 discounts for couples and groups. In this interactive workshop, we explore the scenarios in which young people can encounter online sexual content, how these scenarios are connected to offline friend groups and online youth culture, how schools attempt to address these issues and how parents can find opportunities for engaging with their children to reduce child anxiety and strengthen trust and communication. The workshop also covers the latest EU research as well as legal information that can give parents more clarity to help them with the daily decisions a parent is often confronted with. Register below and we will contact you with payment details. 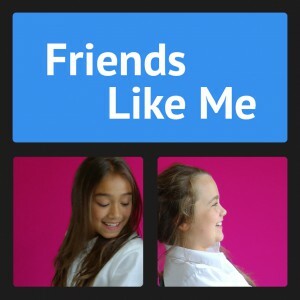 Friends Like Me is a media project that has grown out of my experiences as a teacher. 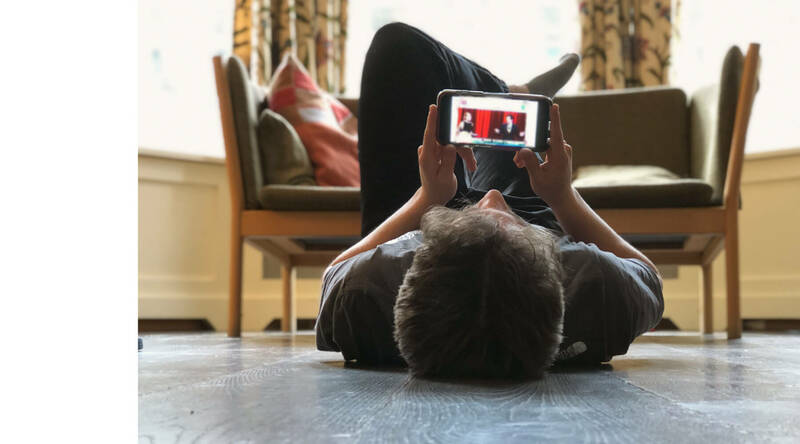 This project, currently in the form of a blog, features interviews I have filmed over the last five years with children and adolescents who share their experiences of what it is like to grow up using social media. 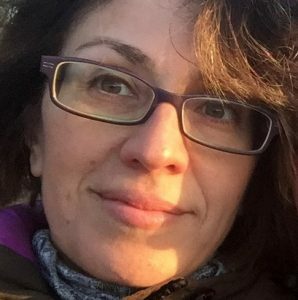 Manuela Maiguashca is a British filmmaker, activist and teacher who lives and works in the Netherlands. She produces and directs documentary media projects that deal with human rights, social inclusion and child welfare. She works with international NGOs as an activist, director and producer. Her film work has been broadcast and screened internationally and, more importantly, used in a wide range of educational and advocacy programmes. Ms. Maiguashca has taught media for over 15 years to adults and children in a wide range of schools and digital literacy programmes. 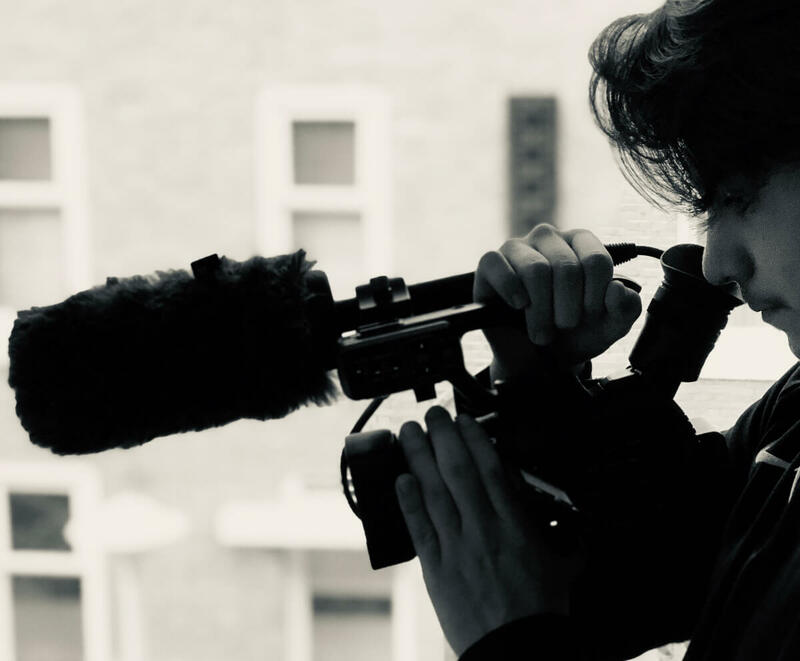 She was a visiting lecturer at The London Film Academy for 15 years and is currently developing Film Crew Club into a media mentoring programmes for children, teenagers and parents. Workshops are offered in Amsterdam based schools as well as at other locations in both English and Dutch. She is passionate about sharing her knowledge with young people as well as learning from them. To learn more about upcoming workshops and events. 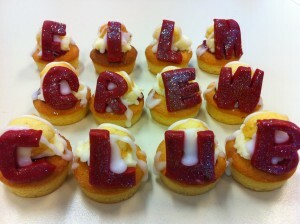 © 2019 Film Crew Club All Rights Reserved.